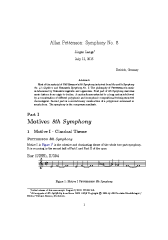 Most of the material of Pettersson’s 8th Symphony is derived from Mozart’s Symphony No. 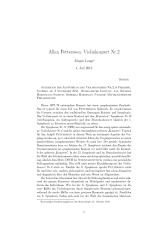 41 »Jupiter« and Nielsen’s Symphony No. 5. 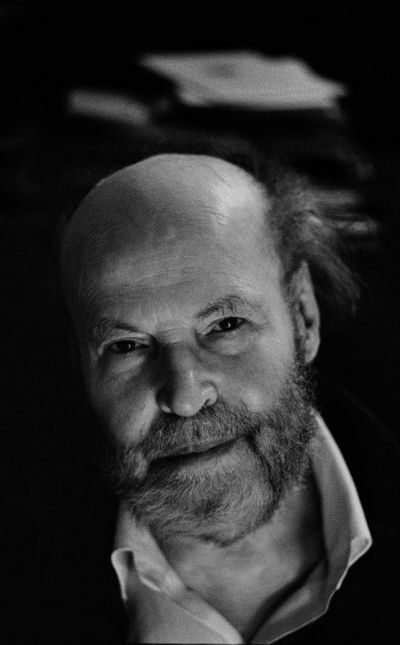 The philosophy of Pettersson’s music is determined by Nielsen’s vegetatio and organicism. First part of 8th Symphony describes music history from origin to decline. A cantus firmus extended to a long cantus is followed by a concatenation of different polyphonic and homophonic compositional techniques sorted chronological. 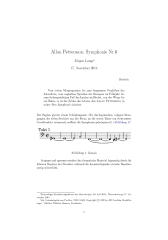 Second part is a revolutionary construction of a polyphonic movement in sonata form. 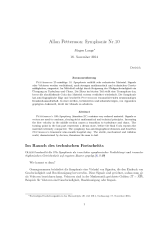 The symphony is the composers manifesto. 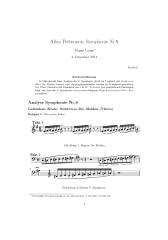 Basis of an analysis of the 9th Symphony is a comparison with Smetana’s opus The Moldau. Followed by a postulate for the programmatic construction of the symphony: The River (illustrated with paintings by J.M.W. Turner). Concluding discussion topic is, that 9th Symphony portrays Sweden’s longest river Klarälven-Göta Älv. Can be compared to diatonic runs and waves in Moldau. Is the origin of Moldau melody. River Klarälven is flowing through Värmland. River Göta Älv is flowing through Gothenburg. Smetana lived for long time in Gothenburg as conductor. Dedicatee Comissiona is successor of Smetana. 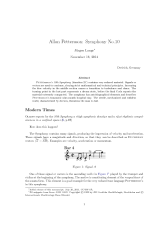 Can be compared to the final authentic cadence of Moldau. 1951-52 Pettersson studied composition in Paris with Milhaud. 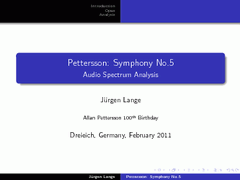 Pettersson’s 10th Symphony (duration 25’) contains very reduced material. Signals or vectors are used to condense, obeying strict mathematical and technical principles. Increasing the flow	velocity in the middle section causes a transition to turbulence and chaos. The	turning point in the last part represents a dream state, before the final Coda repeats the material extremely compacted. 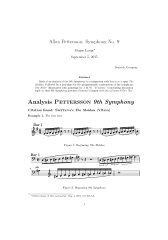 The symphony has autobiographical elements and describes Pettersson’s traumatic nine-month hospital stay. The sterile, mechanized and ruthless world, characterized by devices, threatens the man to fail. 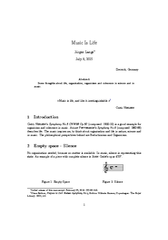 Some thoughts about life, organization, organicism and coherence in science and in music. This page is online since March 12, 2011 and was last modified on July 28, 2018 .